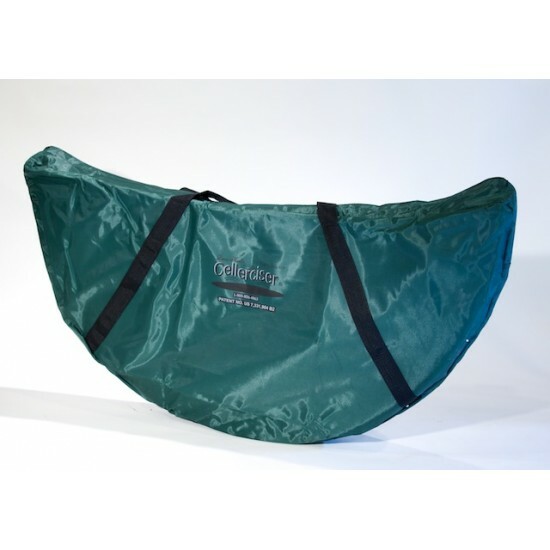 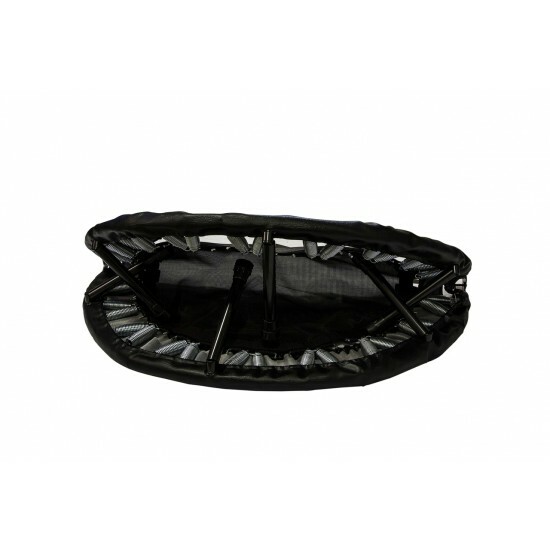 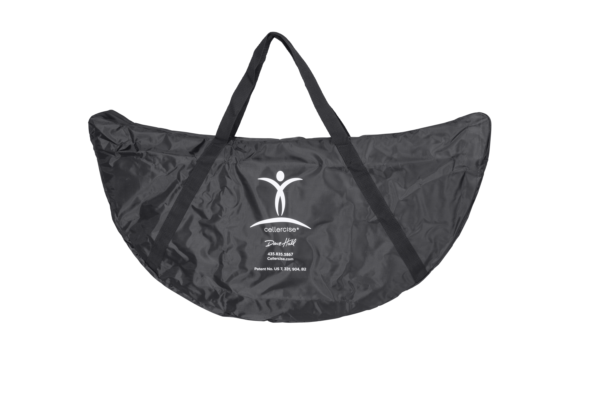 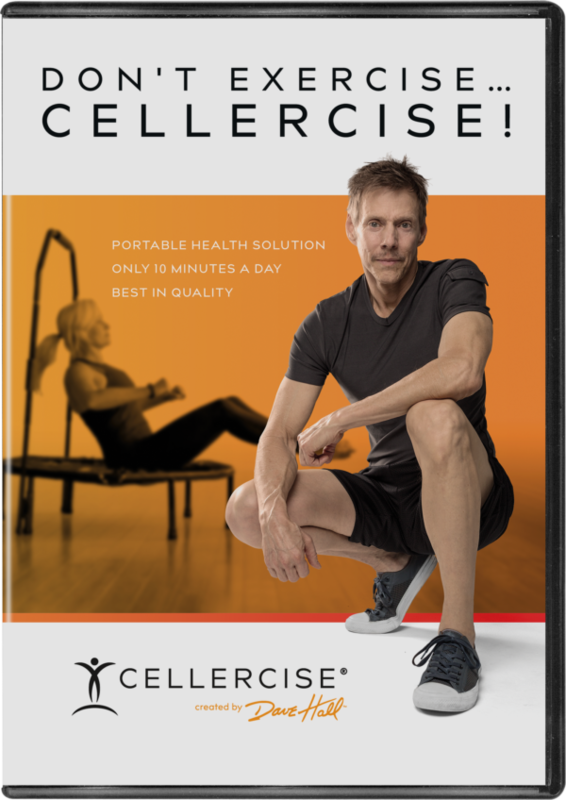 The Cellerciser® Bi-Fold folds in half for easy storage and transport in its accompanying carrying case. 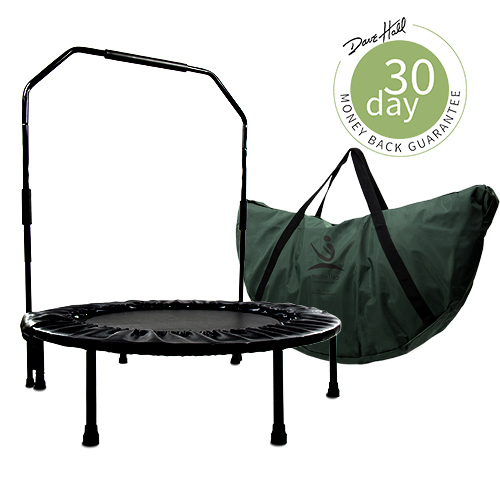 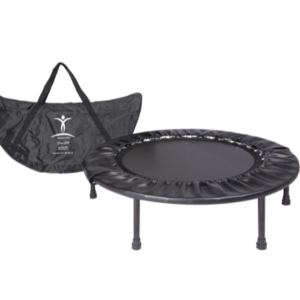 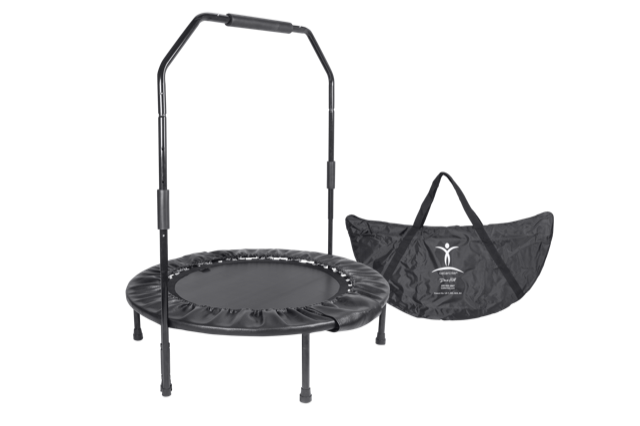 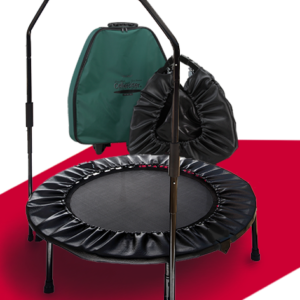 Its triple-tiered springs, durable mat material, and all-steel construction provide superior strength, safety, and life-long durability. 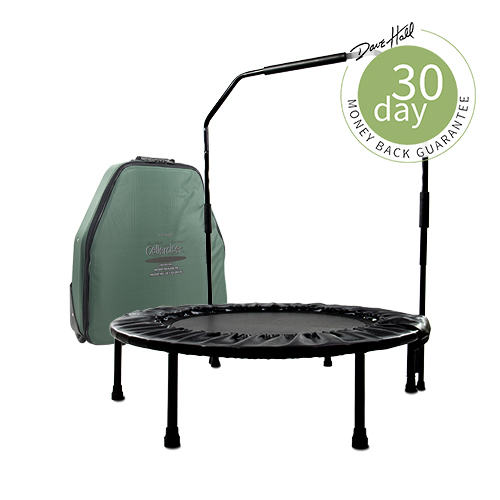 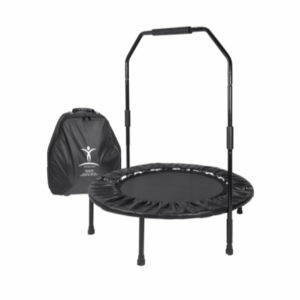 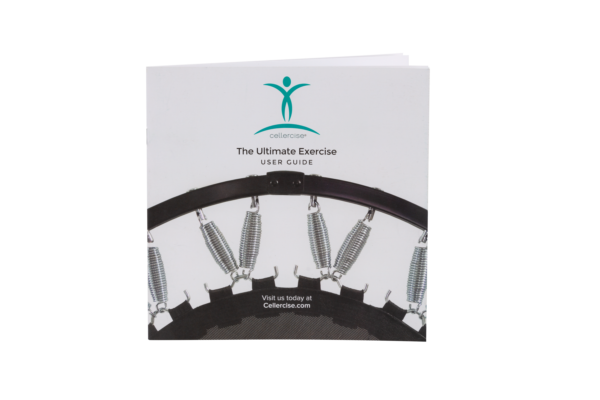 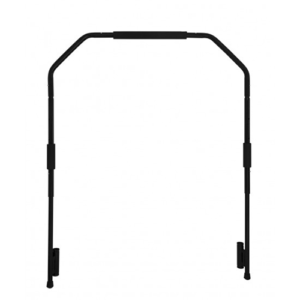 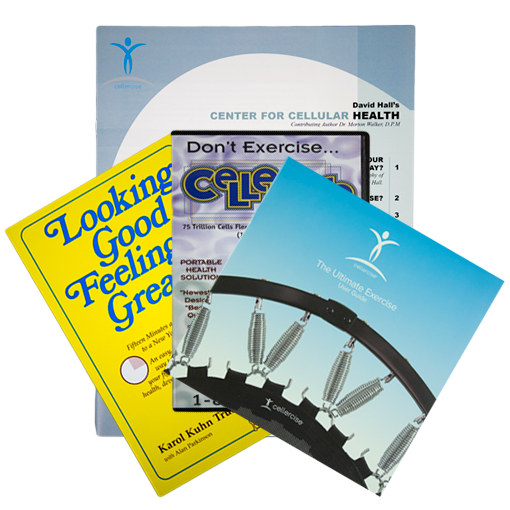 The included Balance Bar attaches to the Cellerciser® for added balance and support, is adjustable to 3 heights, and breaks down for storage or transport in the Cellerciser® carrying case. 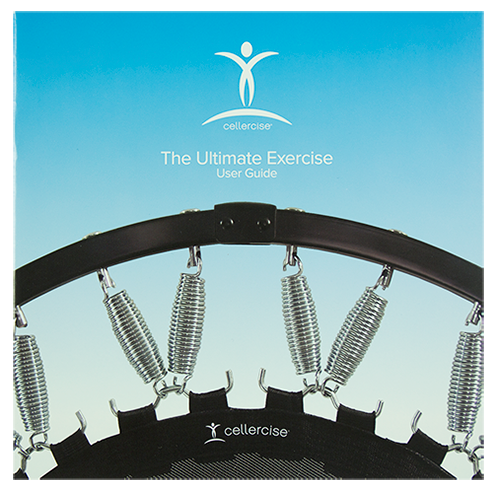 Don’t be deceived by other companies claiming to have a Triple-tiered tapered spring design like the Cellerciser’s Tri-flex spring. 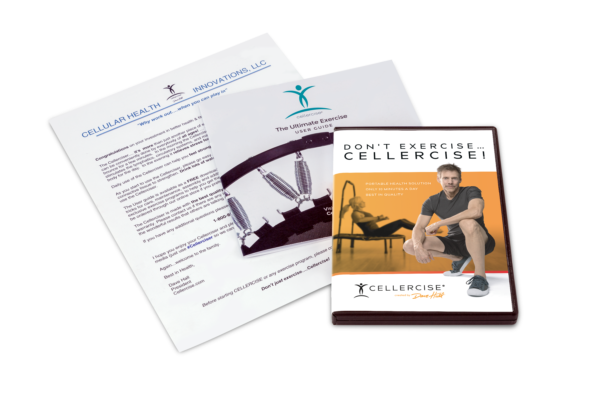 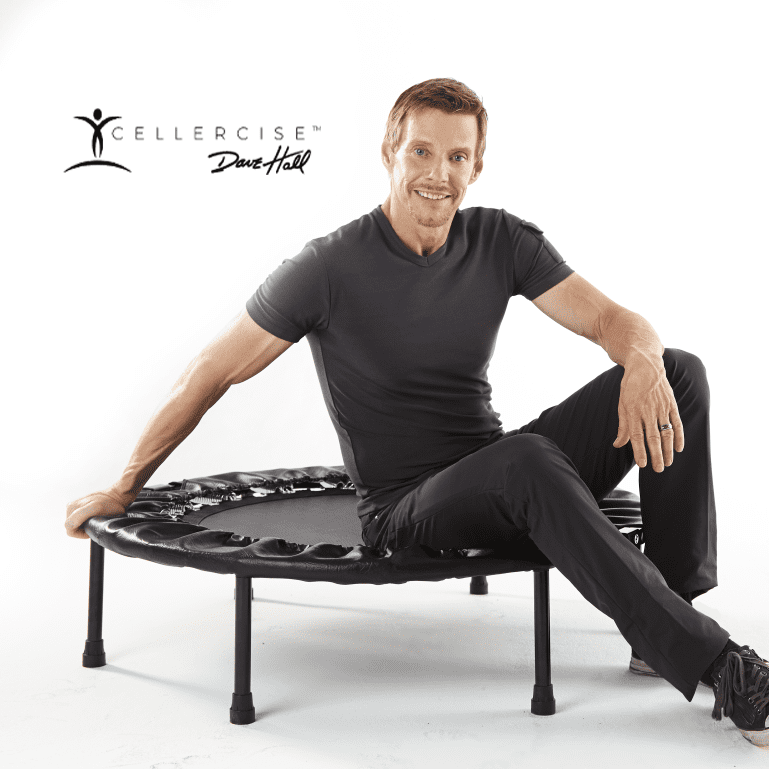 Our spring design is patented and only available through Cellercise®. 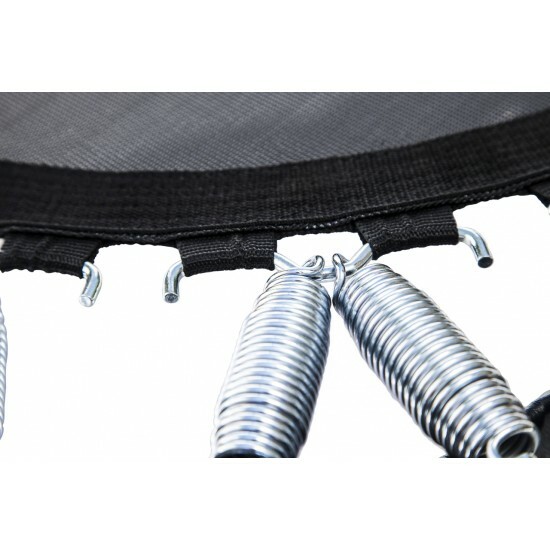 It is the only self adjusting adaptive spring of its kind on the market.